"We take care of all your health care needs." We strive to create an environment of teamwork and participation, where, through continuous performance improvement and open communication, health care professionals purse excellence and take pride in their work, the organization, and their personal development. We believe that the quality of our human resources – organization personnel, physicians and volunteers – is the key to our continued success. 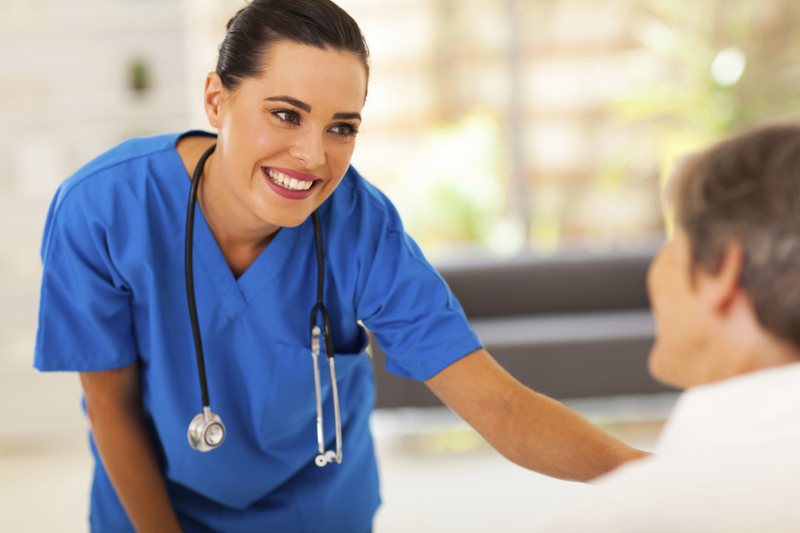 We provide physicians an environment that fosters high quality diagnosis and treatment. We maintain financial viability through a cost-effective operation to meet our long-term commitment to the community. 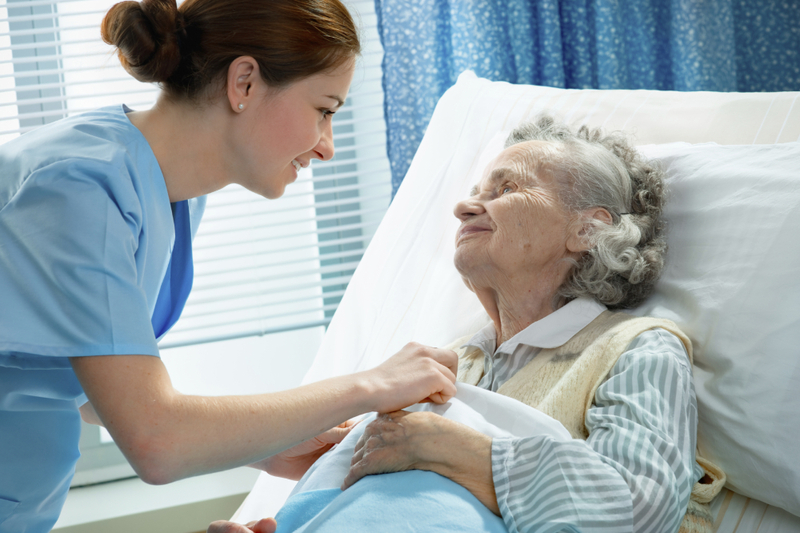 We deliver state-of-the-art home health services with identified centers of excellence. We engage in wide range of continuing education, clinical education and other programs for professional and the public. 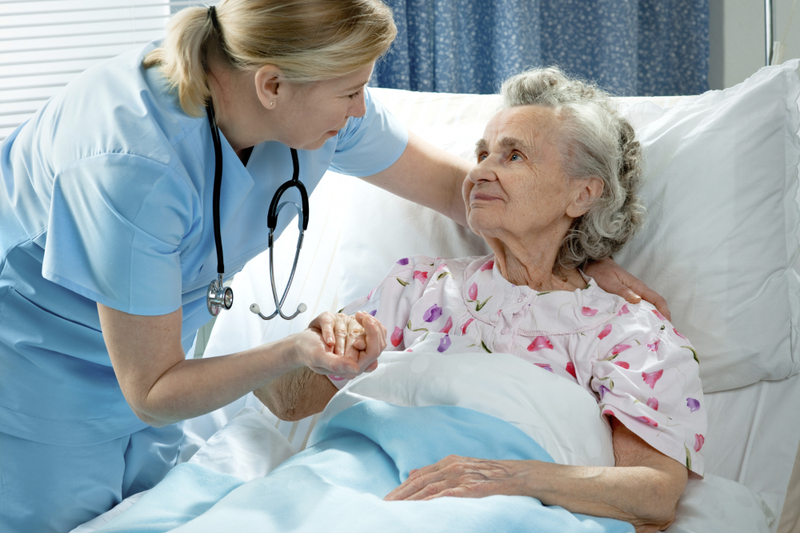 We recognize the unique physical, emotional, and spiritual needs of each person receiving health care in the home. We strive to extend the highest level of courtesy. Safety and service to patients, family/caregivers, visitors and each other. 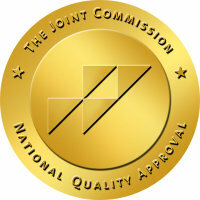 Allstar Health Providers, Inc. is accredited by The Joint Commission. 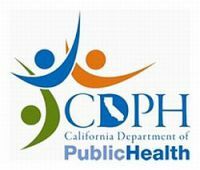 Allstar Health Providers, Inc. is licensed with the California Department of Public Health. 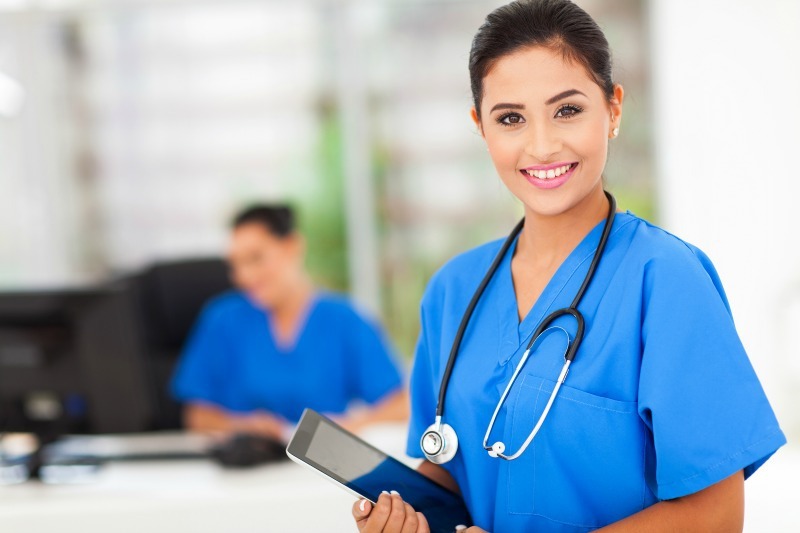 Allstar Health Providers, Inc. is certified with Medicare and Medicaid Services.